The private island of Félicité, rimmed by translucent turquoise waters and with 30 villas invisibly dotted among lush mango and papaya trees, could well be described as “an earthly paradise”, the same words that boatswain Thomas Jones used to describe the Seychelles in 1609 when his British merchant vessel boat dropped anchor in Mahé, the Seychelles’ largest island. Little has changed. While many places around the world have sacrificed natural beauty for tourism, here the government understands preservation, even teaching it in school. It’s a perfect pairing for the eco-friendly Six Senses group, which was very careful not to compete with nature when it opened here in 2016. From the sea, there is little to mark out the luxurious villas on the island, hidden as they are by vegetation and dwarfed by the vast granite boulders so typical of Seychellois scenery. Once inside, though, perspectives shift. Bedrooms, rich in local décor, open out onto wooden sundecks where an infinity pool lies, to be illuminated by twinkling lights when night falls. 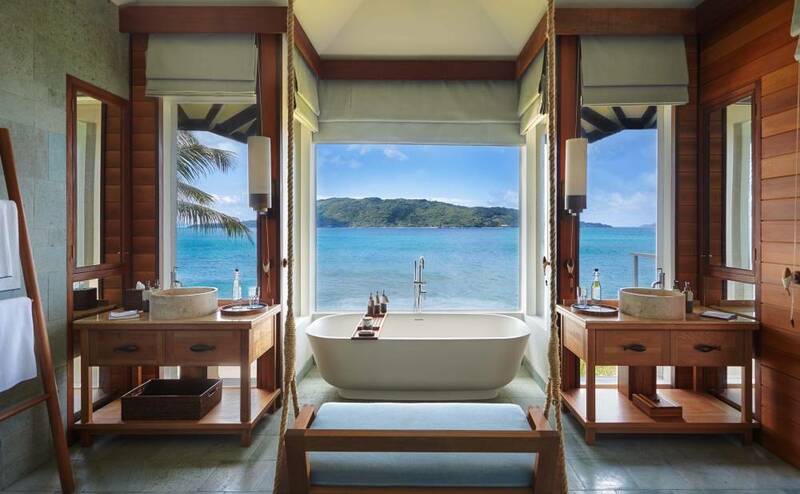 Bathrooms come with a wooden swing (if gazing out at blue seas gets boring), and the white sands far beneath you are home to the endangered hawksbill turtles lumbering up to lay their eggs. Then there is the Wellbeing Spa, one of the pillars of the Six Senses philosophy, which uses the island’s indigenous ingredients to scrub, smooth and heal in villas cut out of the natural landscape. Body and mind can reach equilibrium in a yoga pavilion built to catch the morning sunrise. fish and oriental sweetlips to explore. At Four Seasons, nestled in what feels like its own secret bay, there is no shortage of diversions. One day we are paddle boarding on the startling aquamarine water; another we make a hike up to a plateau, to perform a sun salutation guided by our agile yogi, Arun. 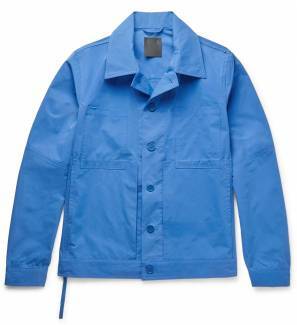 On day three, we ask the hotel to arrange a car tour of the 155-square-mile island. Climbing high into jungle and weaving through narrow passes, we find ourselves at Mission Lodge, where Queen Elizabeth II stopped for tea on her visit here in 1972. Eager to scout out the food markets, we feast our eyes on jewel-like tuna and red snapper before heading back to the hotel. More culinary diversions are to be had the next day with an afternoon Creole cooking course. We make a citrus-fresh octopus salad and a coconut-rich fish curry. All this eating requires some gentle exercise, so we head for a late afternoon snorkel, led by marine biologist, Samantha. We watch as stealthy manta rays glide past us, as smooth as treacle, and little groups of rainbow fish flutter around the pink coral. One night we go to the Jardin du Roi villa, which offers delicious Creole dishes and homemade ice creams. Afterwards, we walk through the villa’s garden and breathe in the scents of patchouli, ylang-ylang and turmeric. Another, more decadent, activity is a trip to the Takamaka distillery, a New England-style house that houses a bar and restaurant, La Plaine St Andre, which serves local dishes such as rum-and-coke-glazed ribs and fruit bat ravioli — the latter being something of an acquired taste. 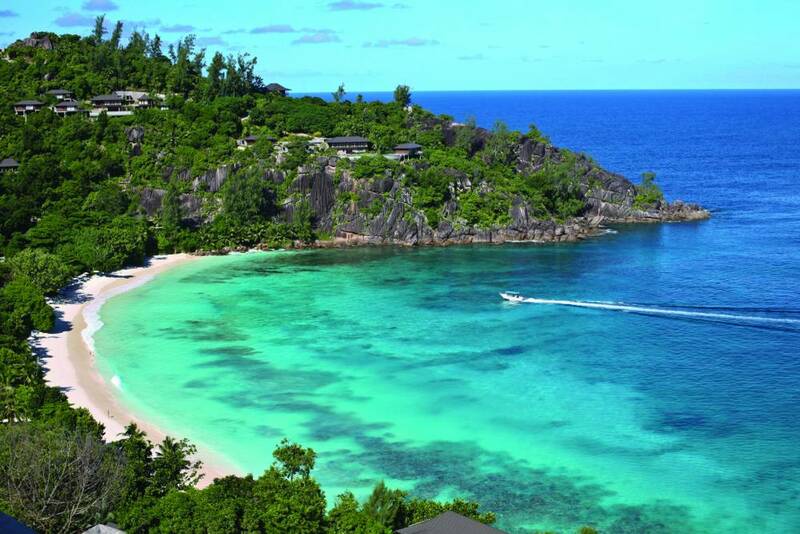 For lovers of Four Seasons, the Canadian hotel brand will be opening a new resort in the Seychelles early next year. Featuring 40 beach suites and 11 private residence villas, Four Seasons Resort Seychelles at Desroches Island will be one of the company’s smallest properties. More adventuring can be had at the nearby Marine Conservation Discovery Centre and Giant Tortoise Sanctuary. For those seeking a Robinson Crusoe-style adventure, the journey to Praslin is enough for the most ardent nature-lovers. Fifteen-foot waves lash our ferry, leaving some worse for wear. However, an hour later, calm is restored and we disembark for the welcoming embrace of the Raffles Seychelles resort. The 86-villa hideaway is perfectly situated near the Vallée de Mai nature reserve and a short hop from the car-less island of La Digue. On the first morning, we devour a breakfast of pineapple and homemade yogurt before donning our walking shoes. The fascinating Vallée de Mai reserve includes six species of palms, including the coco de mer, with its bottom-shaped fruits. We are also lucky enough to spot the Seychellois black parrots between glistening fronds. Along the trail, we come across bronze-eyed geckos and acorn-sized Seychelles frogs, which cower under leaves. Later that day, we try some paddleboard yoga, only to discover that perhaps this is best left to the more agile among us. The following day, a small ferry makes the 15-minute trip to La Digue, a captivating island, which is dotted with multicoloured clapboard guesthouses. 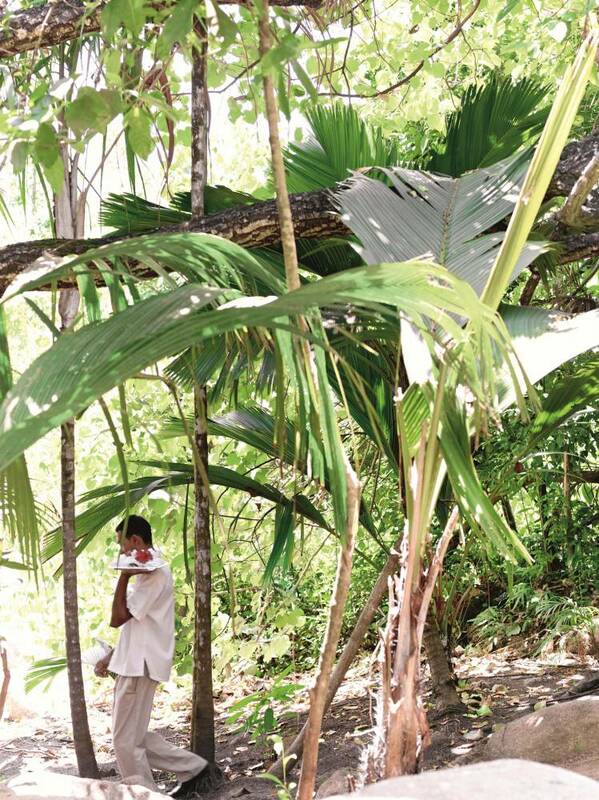 We pick up a thirst-quenching tip from the locals and crack coconuts by driving a spike into the joint with a mallet — the water we discover inside is the perfect restorer. After lunch, we find ourselves at sea again, this time marlin fishing as we sail back to Praslin. As we drift through the waves something stirs and we see there are two dolphins leaping along at the side of the boat, in perfect synchronicity. Sadly, they are the only sea life we see that day. After an ayurvedic massage on an open deck, we drift into sleep, ready for the next encounter.